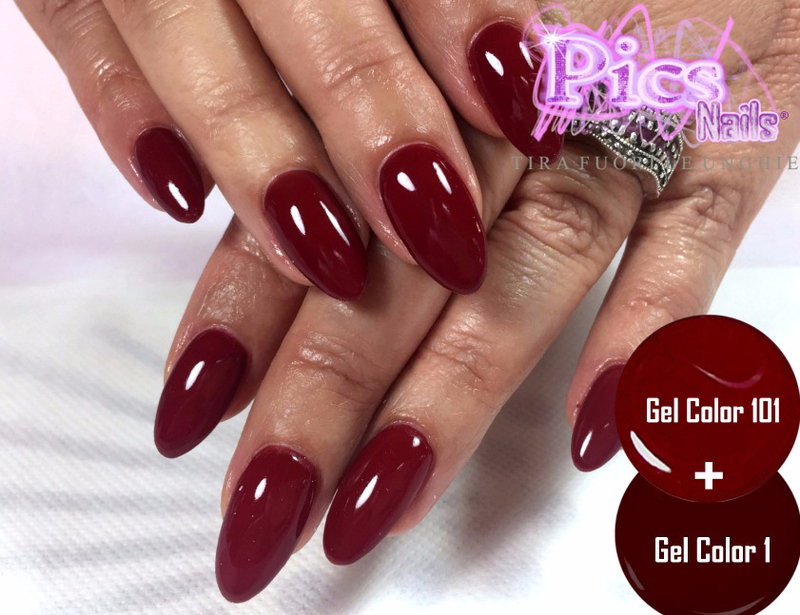 Every year they launched new models of nails decorated to let visual even more modern and beautiful female.However, some models never go out of fashion and are still making the head of the women. 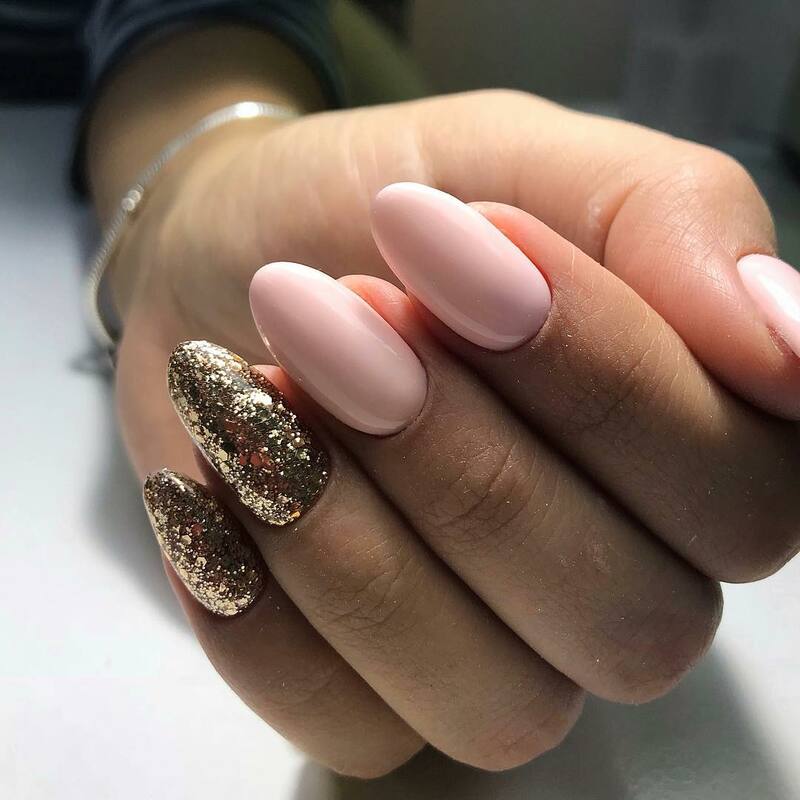 Among these models that are always present, it is worth highlighting the nails decorated with glitter, that can be used in any season of the year. You know those days that we’re in a hurry, but we don’t want to leave your nails? 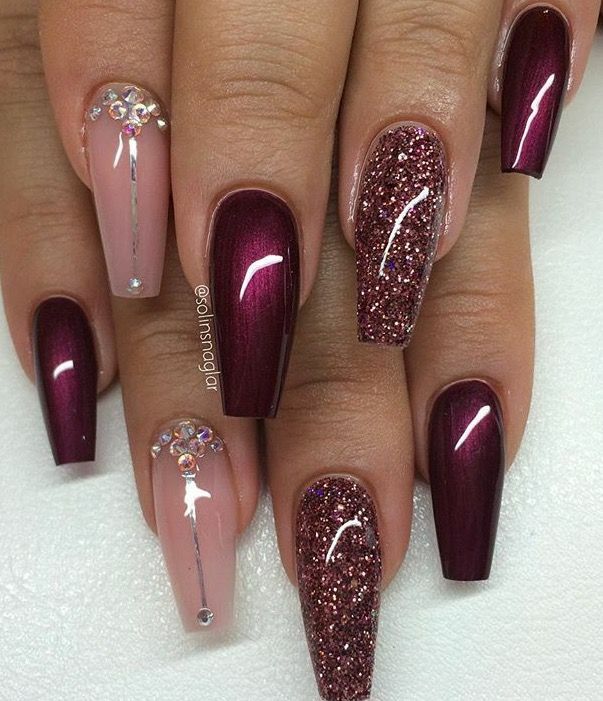 So, it is in these moments that the nails decorated with glitter come into play, as well as practices, they are much easier to do.However, decorating with glitter requires a little more time, since it needs to dry out well not to run the risk of spoiling the decoration. 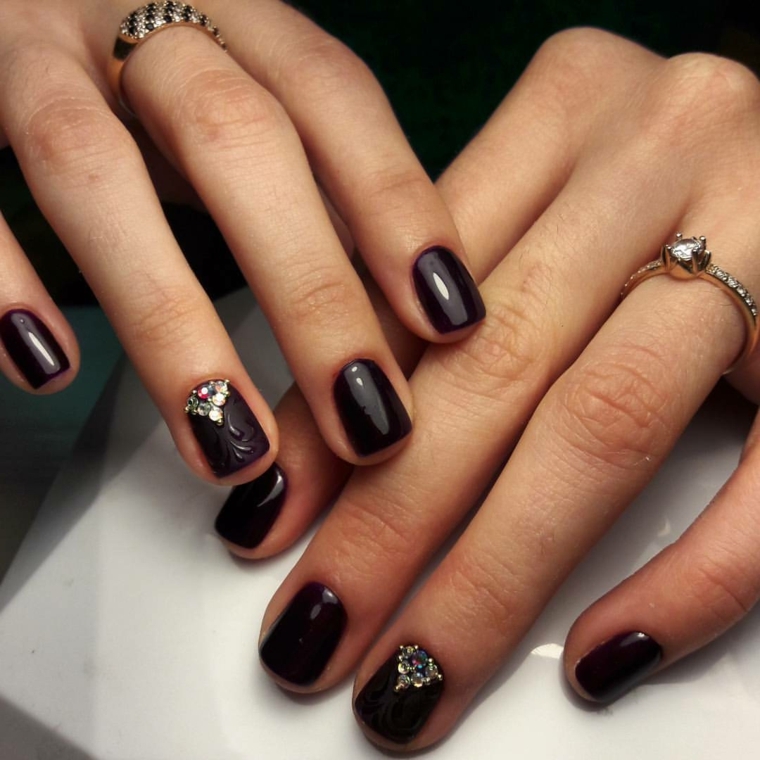 There are several ways to decorate your nails with glitter. One of the most used being the easiest, is to buy a special glaze that comes with glitter. Another way is to paint the nails of the desired color and then over to give a final touch with the glitter. These two ways are the most simple to make and are ideal for those who don’t have a lot of practice with decoration. Another idea comes along, but requires a little more patience and practice, is to make differentiated effects with glitter Nail Polish. 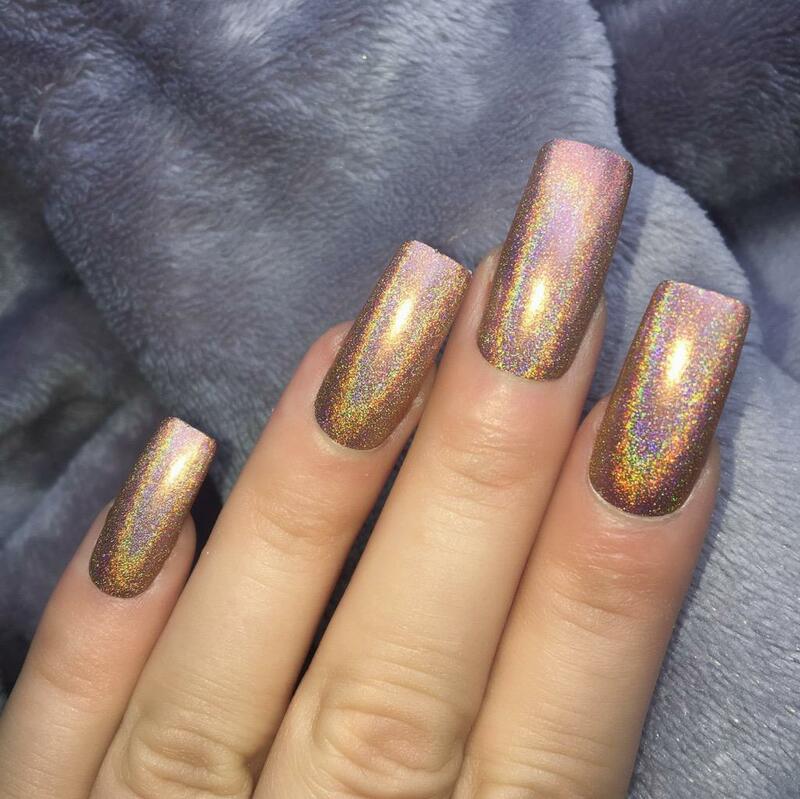 One of the most successful is the ombré style that mixes up to three different shades of colors with the final touch of brightness. 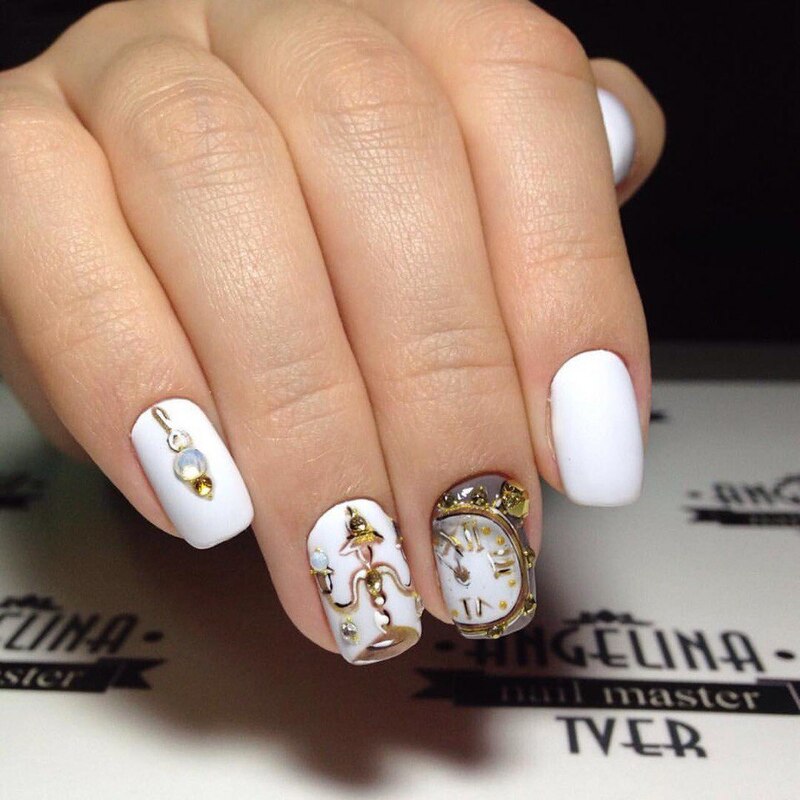 This nail decorated model is a luxury! 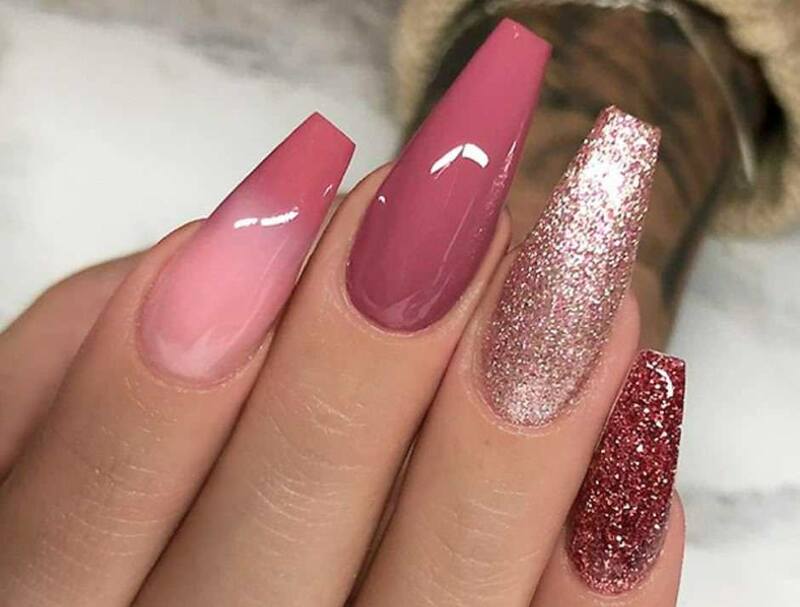 If you liked the idea to decorate your nails with glitter, check out the following some tutorials for you follow the step by step and get a beautiful result and fast on your nails. Tutorial 1: To obtain a more sophisticated effect on nails, gray with white is one of the most perfect combinations. 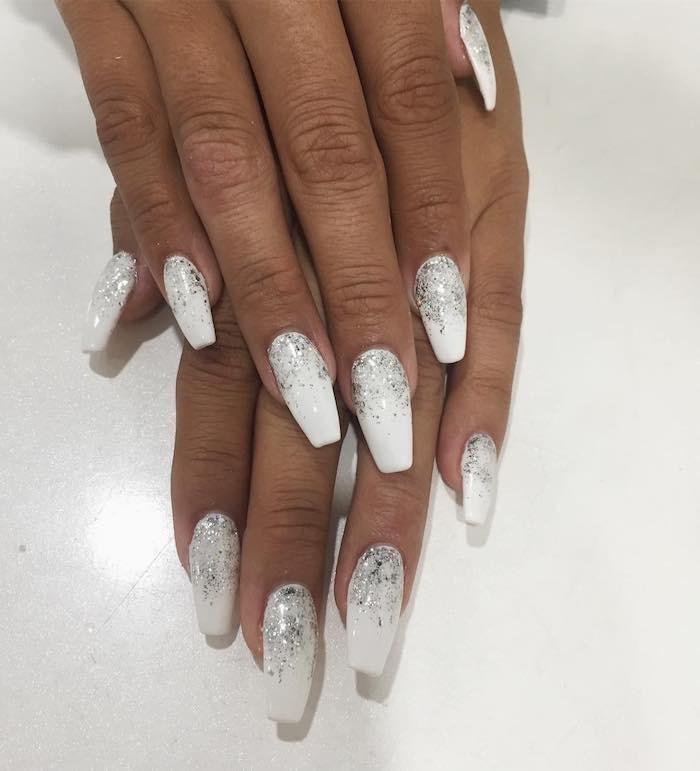 The model of nails decorated with glitter in the following video, is ideal for anyone who goes to a party or event, because it has an effect more chic. See how to make your nails decorated with sponge effect using glitter! Tutorial 2: For those who like a more discreet decoration with a touch of glamour, the combination of black with silver is very interesting. This combination combines with different kinds of styles and looks, because it is more Joker. 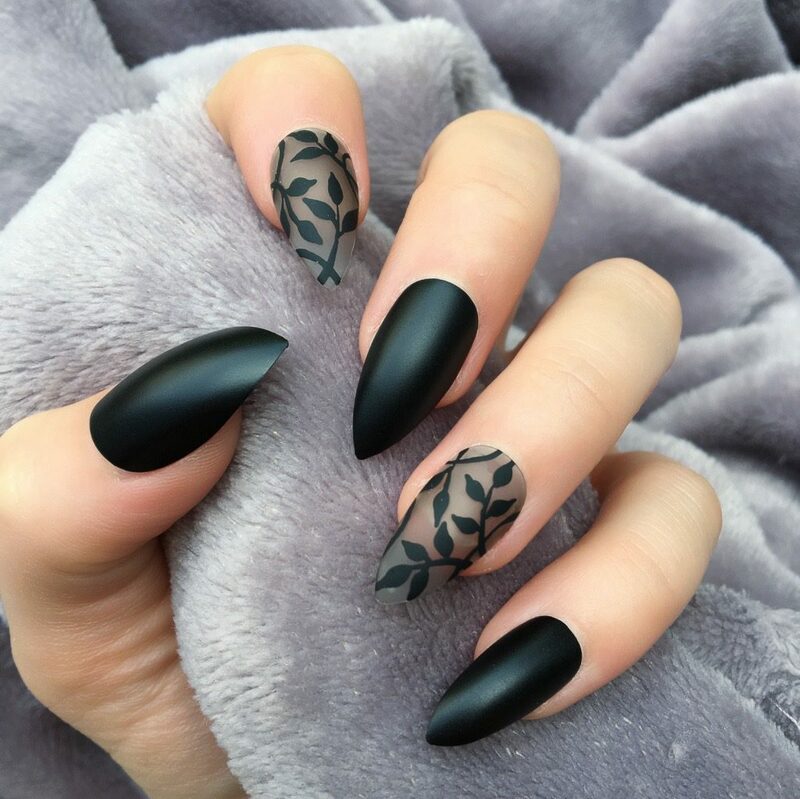 Then, learn how to make a beautiful nail decoration using black enamel and silver and small balls. Tutorial 3: Another type of nails with glitter that comes along, is the lightest and romantic models. 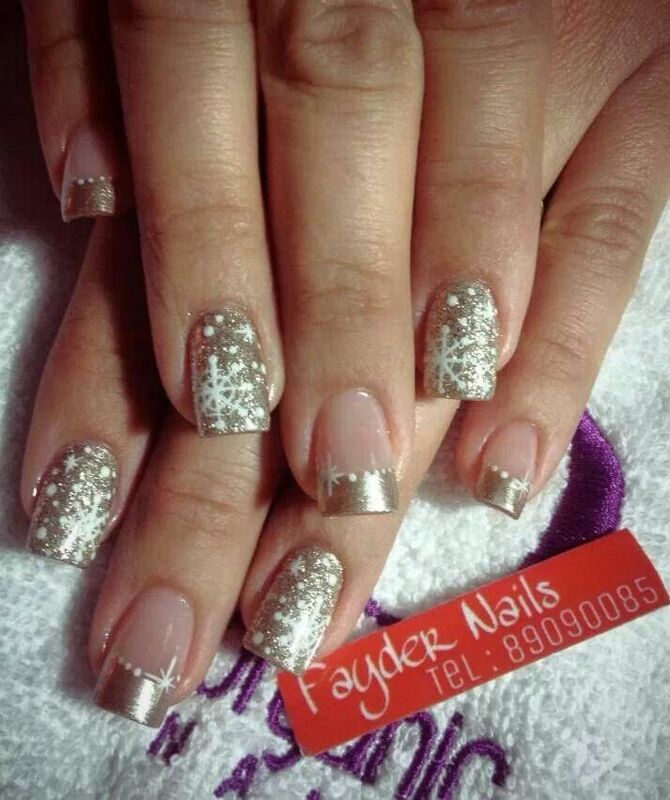 You can only give a touch of brightness on the nails with glitter or do a differential effect. In the video below, see how to make a gradient decor using three different types of pink nail polish, being one with glitter.Check out! Like the tips of nails decorated with glitter? Then check out more images to inspire you! Unghie a stiletto: Foto e consigli su come farle!